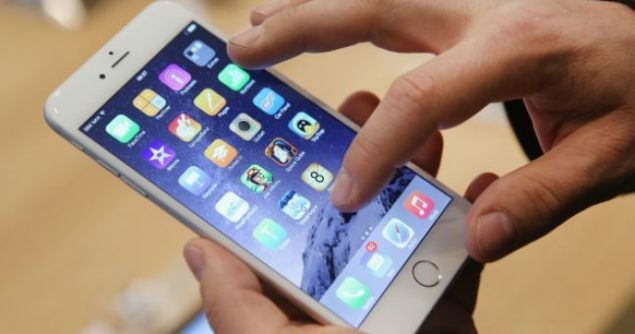 A now-defunct iOS app has resulted in leaking data of over 198,000 users of the app. Users have started caring about how a certain app accesses and stores their data, but what happens to the data when a certain app dies seems to be even more dangerous. An iOS app named Kinotopic allowed users to create and share animated pictures and cinemagraphs. The app discontinued in 2013, however, its database storing user info wasn’t deleted. According a researcher, a MongoDB database connected to the app is available “on the open internet with no protection whatsoever.” The database contains usernames, email addresses, hashed passwords, and other data belonging to over 198,000 Kinotopic users. After failing to reach out to the app’s creators, Vickery also tried contacting Apple to get their help in reaching the developers. I figured that Apple might have some way to contact the developers of a prior iPhone app. After all, doesn’t it make Apple look bad if an app, that had gained Apple’s official seal of approval, then later exposes its user database to the entire world? […] I was expecting a little more assistance in tracking down the makers of this software that was, until recently, officially supported and offered in the iPhone App Store. MacKeeper‘s researcher has now made his findings public and is asking for help if anyone knows the developers or database administrators of the app. If you were a user of the Kinotopic iOS app and you use the same password for multiple accounts (try not to, please! ), it’s time to change your passwords.